Sure, the Moto X Pure Edition is over a year old and we don’t know how long Motorola will continue to support it, but if you are in need of a really solid phone on the cheap, it’s not a bad option. At just $249.99 through Best Buy, you can own a brand new Moto X Pure Edition with 32GB of storage. The phone is fully unlocked and works on all major carriers (including Verizon). It also has a 5.7-inch QHD display, Snapdragon 808 processor, 21MP rear camera, microSD slot, and front-facing stereo speakers. Again, it’s not a new release, but it’s a decent one, especially when you consider the clean, almost “pure” Android experience. 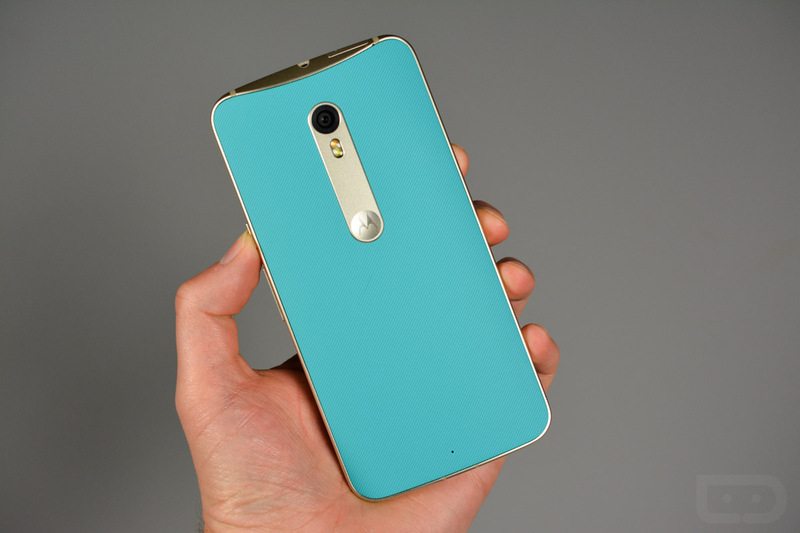 If interested, be sure to check out our Moto X Pure Edition review as well.